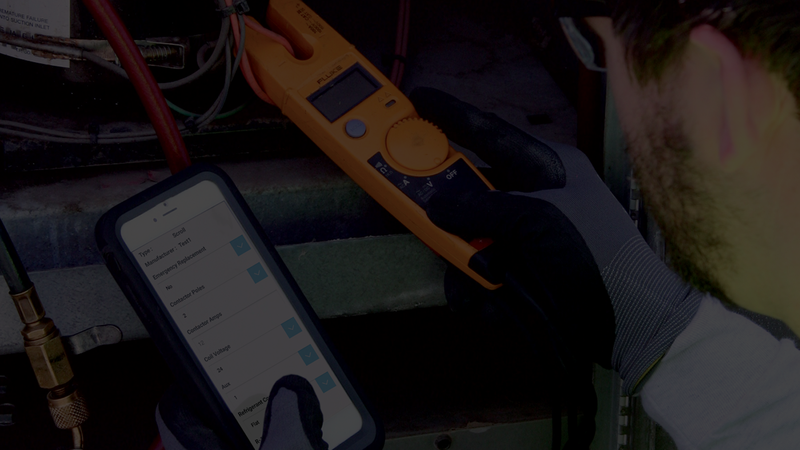 Equipment Manager is a fully-integrated service management solution developed by HVAC contractors and designed with service companies in mind! Today, organizations are transforming their field service operations with fresh thinking and innovative technology solutions to reduce costs, differentiate their brand and improve customer service. Go beyond basic contractor management! Efficiently generate, deliver and maintain service records, inspection reports and replacement forms with our fully-integrated system. Technicians can access previous Service Records, Inspection Reports, and Replacement Forms from their mobile device. Images and PDF documents such as warranty information, submittals and maintenance instructions can be stored along with each piece of equipment. Reports are sent directly to the customer once information is submitted by a field technician. The Contractor also may elect to only deliver reports for equipment that requires repairs. Technicians are required to gather all pertinent information for the service estimator, which allows them to properly quote a repair or replacement. This minimizes return trips to the job site to obtain missing information. Equipment Manager's robust logic infrastructure will optionally distribute RFP's for service estimators or technicians. Estimators will have the information they need to efficiently and accurately calculate projects. Equipment Manager allows the user to create a schedule for inspections. Once a schedule is created, the user will be alerted when inspections need to be performed or are overdue. You can integrate the programs that you already rely on to keep your business running. Being compatible with QuickBooks, Equipment Manager allows you to instantly capture completed time and material costs straight from the job to your QuickBooks account for invoicing. Equipment Manager sends all labor and materials to QuickBooks which allows invoices to be generated, printed and e-mailed directly. Plus, Equipment Manager uses a 3rd party API to assign accurate sales tax percentages to all invoices. Continuous data integration between Customers, Contractors and Technicians.